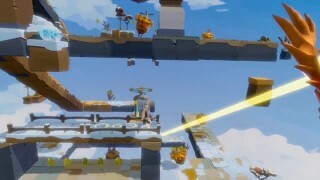 Light Tracer combines platform-style movement and clever puzzles with unique play mechanics and delightful artwork. 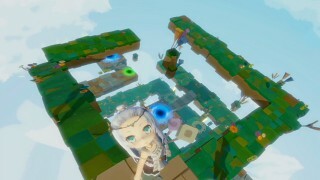 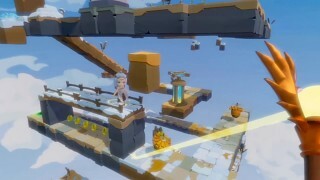 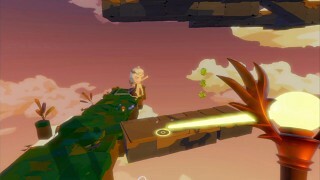 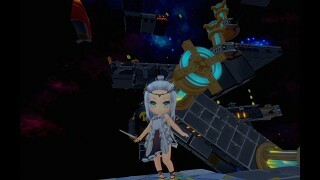 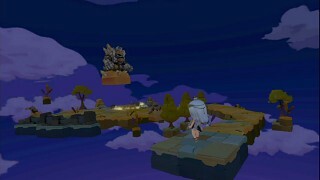 In the game, the player controls a mysterious godlike entity who can wield a magical Light Staff in one hand while using its other hand to interact with the game world, helping the Princess reach the safety of the tower’s pinnacle. 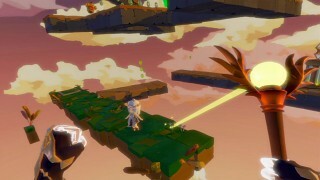 The Light Staff guides the Princess forward while the player manipulates the world to get a better view, interacts with object triggers and moves items to turn barriers into bridges. 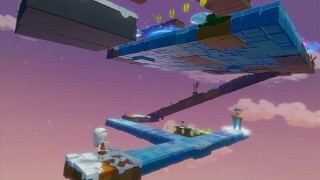 As the player progresses, the entity’s hidden relationship with the princess is gradually revealed.